The Wisconsin SARE Program provides resources and support for professional development and programming. Scholarships -The Wisconsin SARE Program offers scholarships to Extension agents, Land Conservation Department staff, and other agricultural educators to participate in professional development in sustainable agriculture. Mini-grants – The Wisconsin Sustainable Agriculture Professional Development Program is making mini-grants available to Extension Educators for programming in sustainable agriculture. Farmer Presenter Honorarium Funding – Want to have a farmer come speak at your workshop/program? Use this to get funds to compensate the farmer you have in mind. In-service training – Links to online training, in-service training and materials from past workshops. 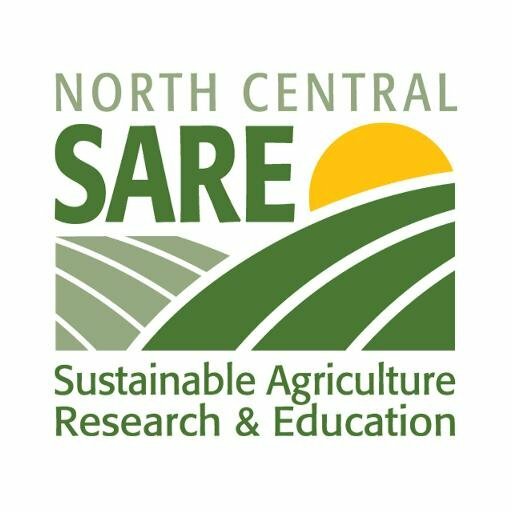 SARE grants – The SARE program provides 4 categories of competitive grants to support work in sustainable agriculture.